General education blog from a teacher of various grades. A Quick, Simple, and Easy Halloween Costume Oct. 29, 2016, 10:33 p.m. It's that time of the year where teachers start to think of a special, school appropriate, Halloween costume. 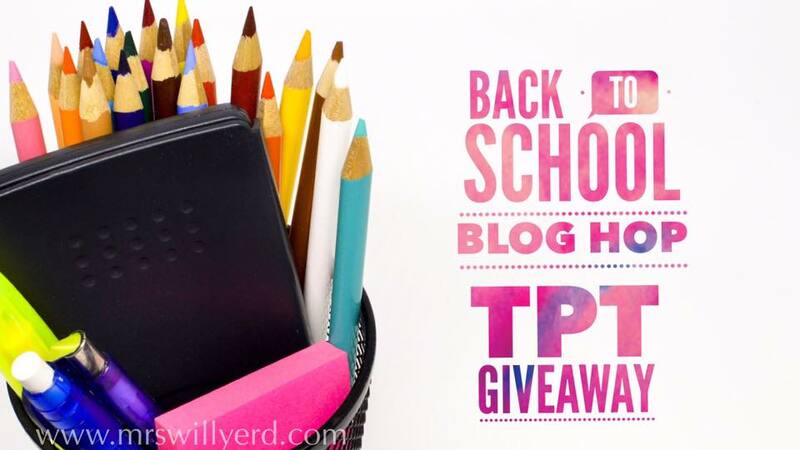 Back to School Blog Hop - TpT Giveaway Aug. 21, 2016, 12:23 p.m. I'm so happy to have you stop by. Positive Classroom Behavior with Sticky Notes - Classroom Management Aug. 8, 2016, 5:37 p.m.